How much is Tom Clancy Worth? 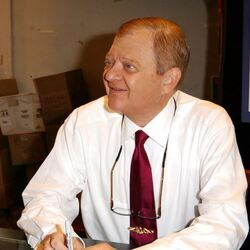 Tom Clancy net worth: Tom Clancy was an American author and producer who had a net worth of $300 million. 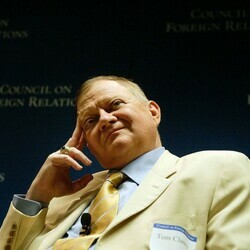 Tom Clancy was born Thomas Leo Clancy Jr on April 12, 1947 in Baltimore County, Maryland. 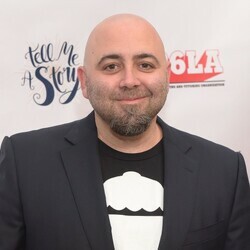 He is best known for being an American author of dozens of books which became highly successful video games and movies. Clancy was also part owner and Vice Chairman of community activities and public affairs of the Baltimore Orioles Baseball team. Clancy studied literature at the Loyola College in Baltimore where he graduated in 1969. Before taking on his career as a writer he spent some time working with an independent insurance agency. Several of Clancy's books have been turned into successful films, including "The Hunt For Red October", "Patriot Games", "Clear and Present Danger", and "The Sum Of All Fears". His novel "Within Remorse" is said to be going to be made into a movie that is to be released in 2011. Clancy has also written several non-fiction books about various branches of the armed forces. All but two of Clancy's novels features the characters of Jack Ryan or John Clark. Clancy is a political conservatist, and several of his books bear dedications to Republican political figures, such as Ronald Reagan. On June 26, 1999 Clancy wed freelance journalist Alexandra Marie Llewellyn. Clancy received the Alfred Thayer Mahan Award for Literary Achievement from the Navy League of the United States in 1990. Tom Clancy died on October 1st, 2013. According to a lawsuit soon after his death, Clancy left behind an $83 million estate that included a 12% stake in the Baltimore Orioles, an impressive collection of military memorabilia and a 535 acre estate in rural Maryland. His stake in the Orioles, which he purchased for $42 million in 1993, was eventually sold for $230 million. His Baltimore penthouse was put up for sale in November 2015 for $12 million. 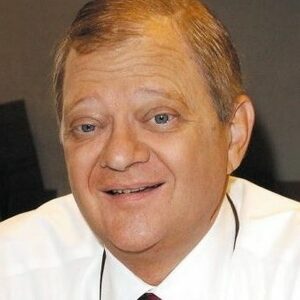 Tom Clancy Died In 2013. So Who Owns And Profits From The Jack Ryan Character Today? It's A Fascinating And Tangled Web!